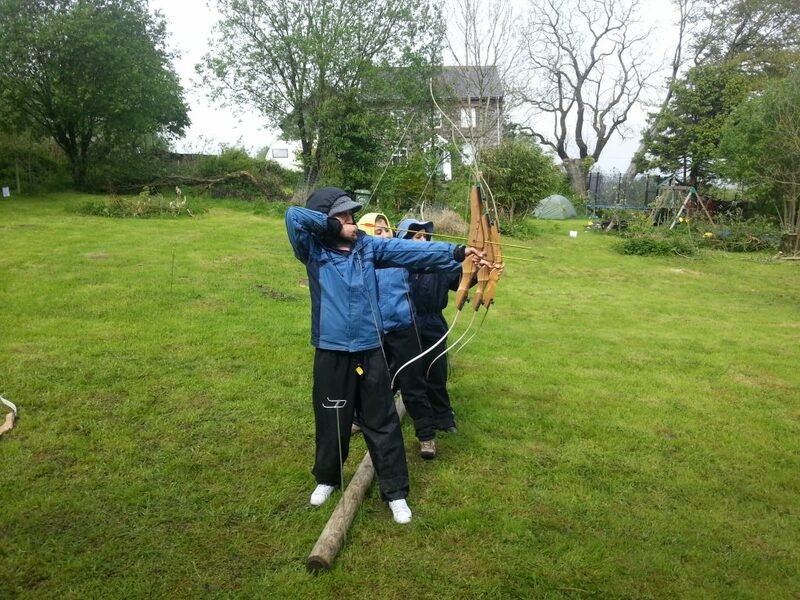 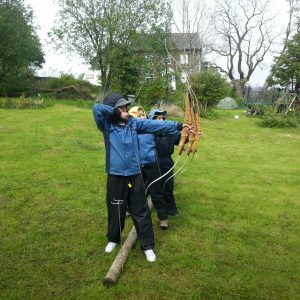 Our archery sessions take place at our base in Lowick Green. 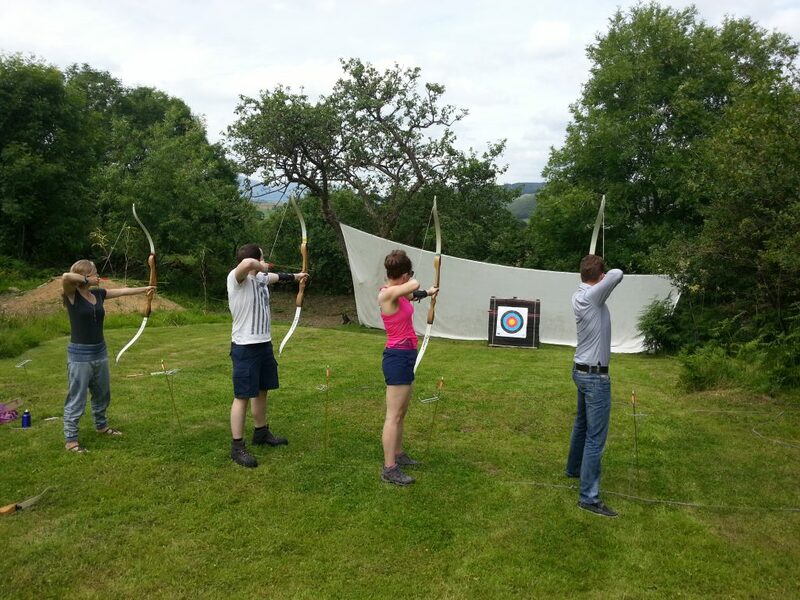 They are great fun, giving you the chance to learn how to shoot and improve in this great sport. 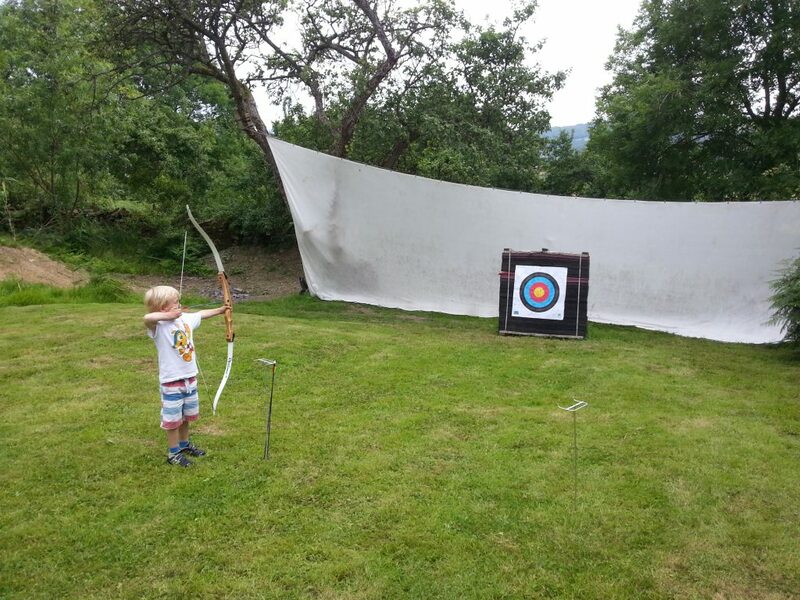 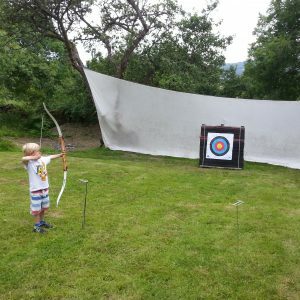 We use recurve and compound bows, traditional scoring, fun games and group competitions over a range of distances on our archery range, which also boasts views of the Old Man of Coniston. 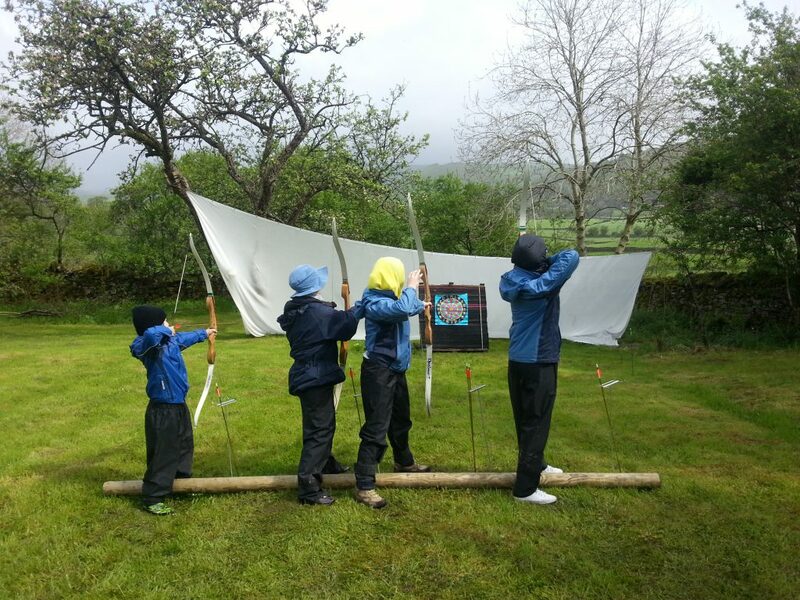 Archery allows you to appreciate the true beauty of the Lake District countryside whilst having fun shooting some arrows! 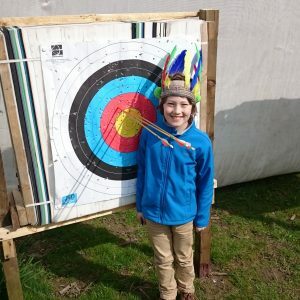 Depending on whether or not you have taken part in archery before, we can provide a taster session to introduce the basic skills of the game, as well as sharpening up your technique. 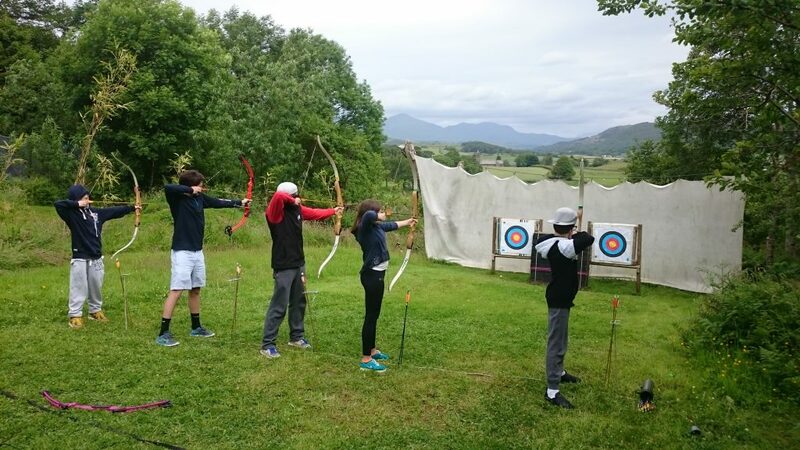 There are numerous games and competitions that can be fully enjoyed whilst breathing in the fresh Lakeland air. 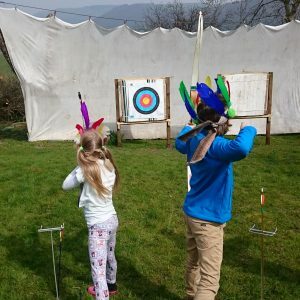 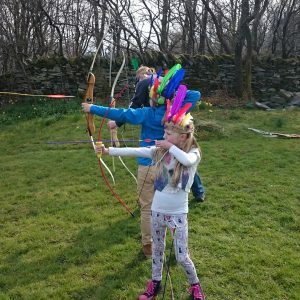 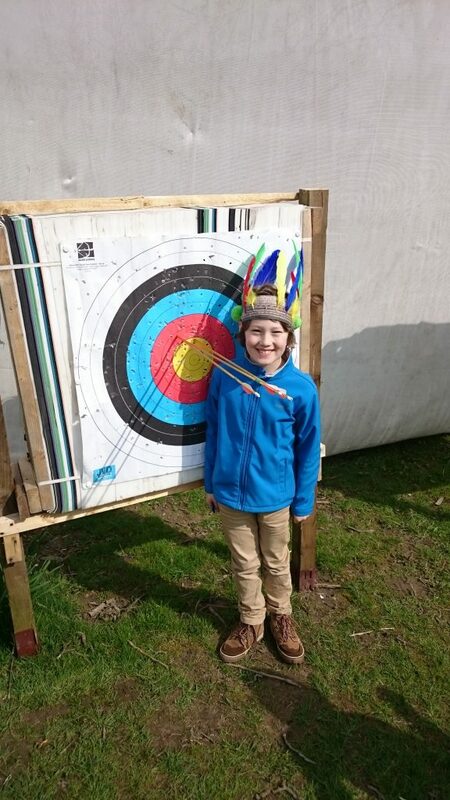 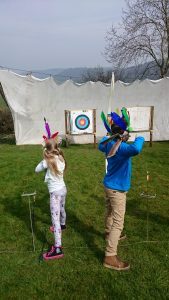 We enjoy creating themes within archery sessions, for example if you are taking part in archery for an occassion such as a birthday, an anniversary, Valentine’s Day, or just to enjoy the spring weather, please inspire us with your ideas when booking! 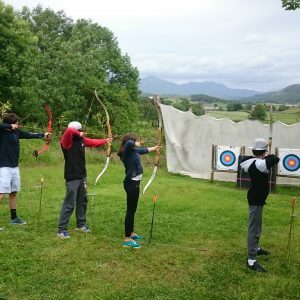 The benefit of this activity, is that we can bring it to you. 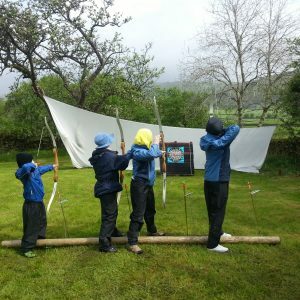 If you are staying in one of the local Lake District hotels, we can look into using the grounds of the hotel to run the archery session from. 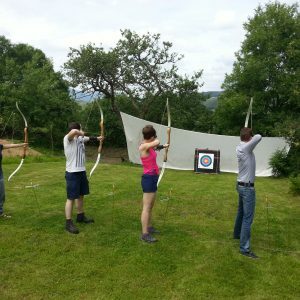 This makes it a perfect activity to include on a corporate away day or as part of a conference day (depends on availability and prices may vary). 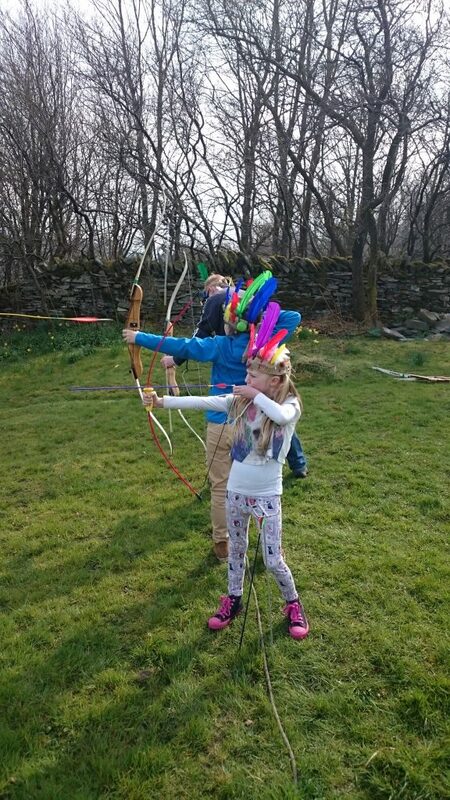 As a fun extra, as well as 2 hours of archery you can also spend an hour getting crafty and creating Native American style head-dresses from card, feathers, glue etc etc.